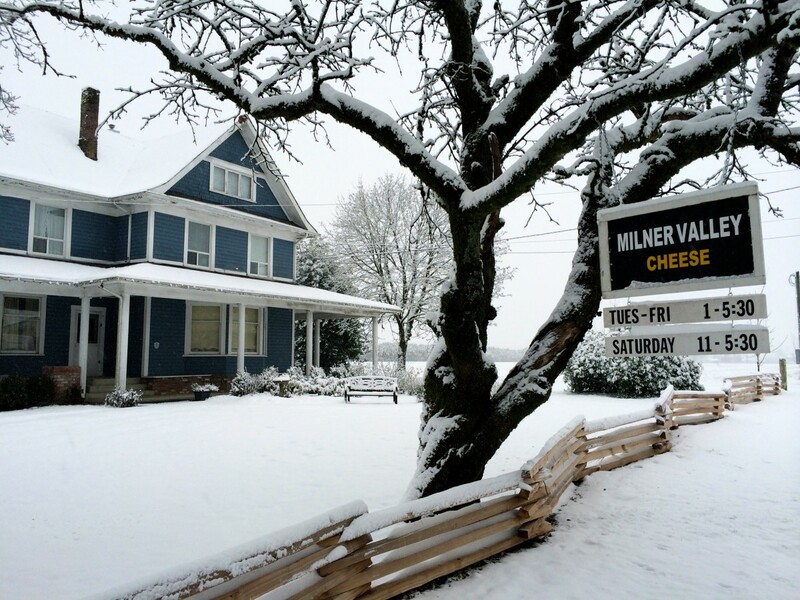 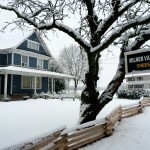 Welcome to our 5th-generation heritage family farm and goat dairy, nestled in the Milner Valley of Langley. 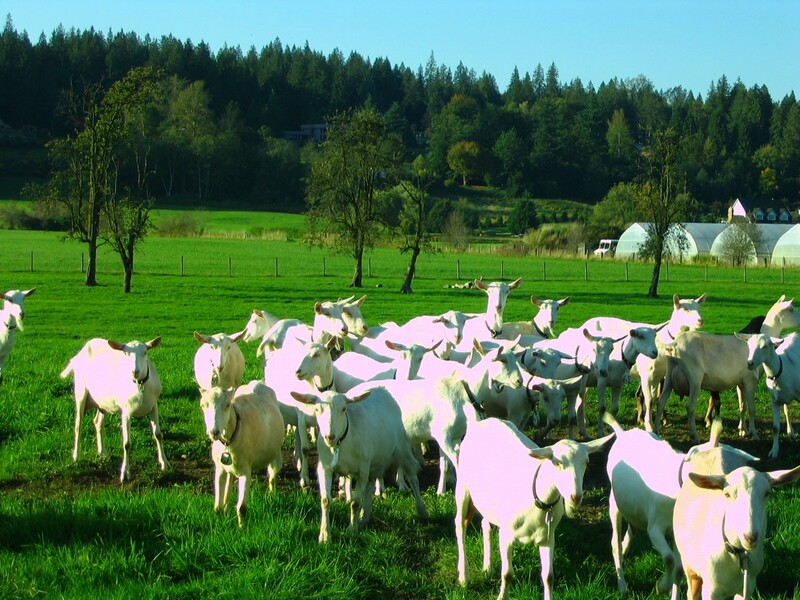 During milking season, come and watch from our viewing windows as our herd of Saanens, Nubians, and Alpines come in for their evening milking. 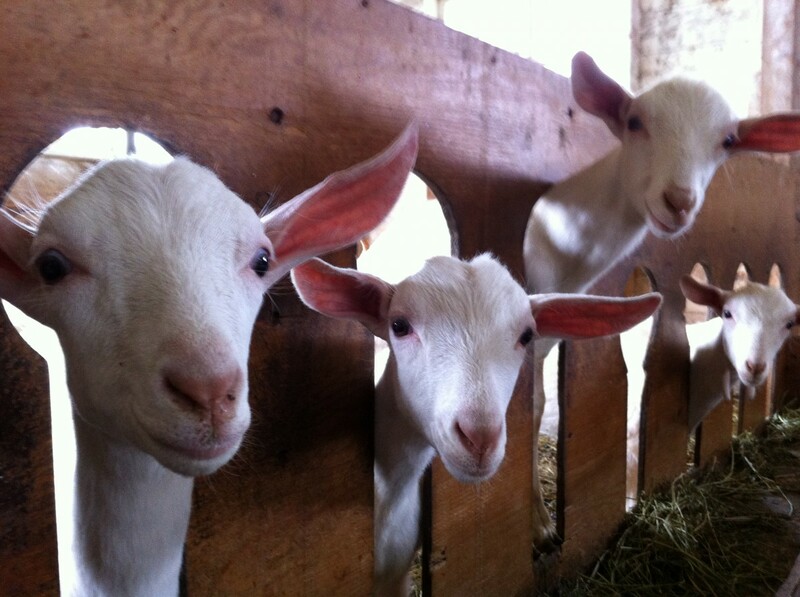 Their delicious milk is transferred to our cheese making room, where you can see the milk being transformed into a variety of goat cheeses, handmade right on the farm. 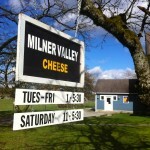 We specialize in Milner Jack; a Colby style cheese, feta, and chevre. 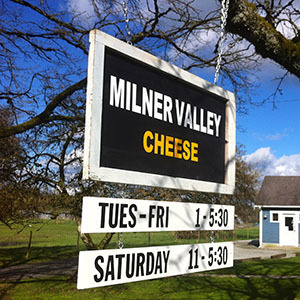 Sample our cheeses which are available at our onsite farm gate shop. 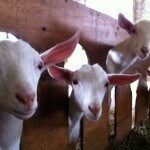 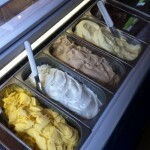 During summer we offer our own goat milk gelato. 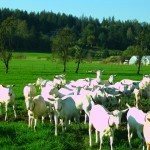 We also carry goat milk soaps; lamb and other local artisanal products. 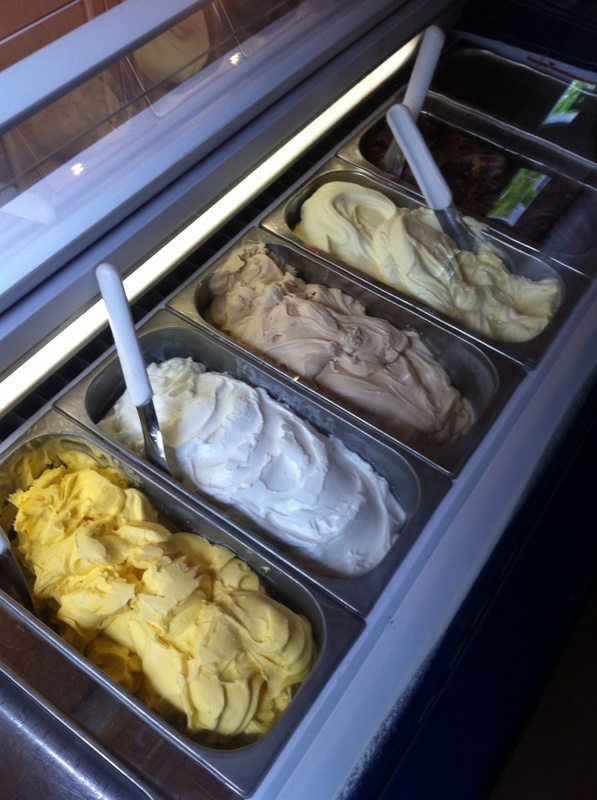 Open: Jan, Feb & Mar: Sat, 10am-5:30pm. 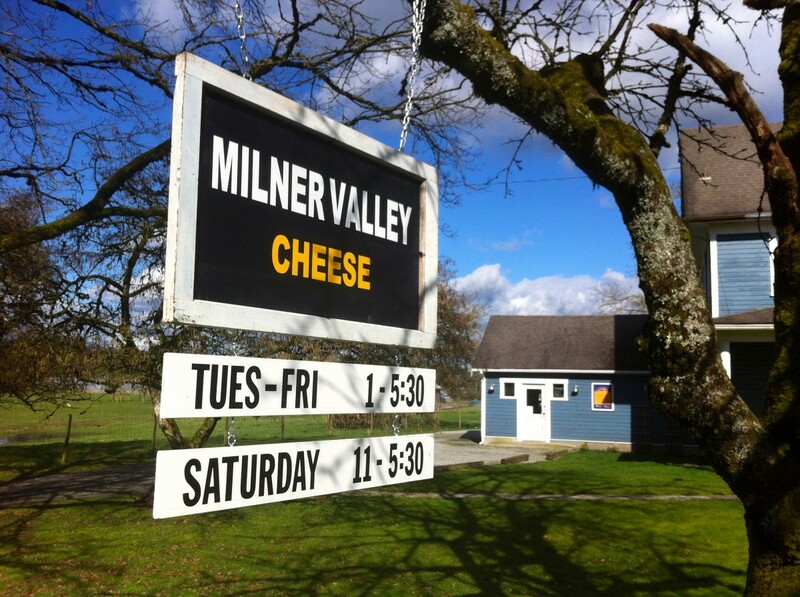 April – Dec: Tues to Sat: 10am-5:30pm.